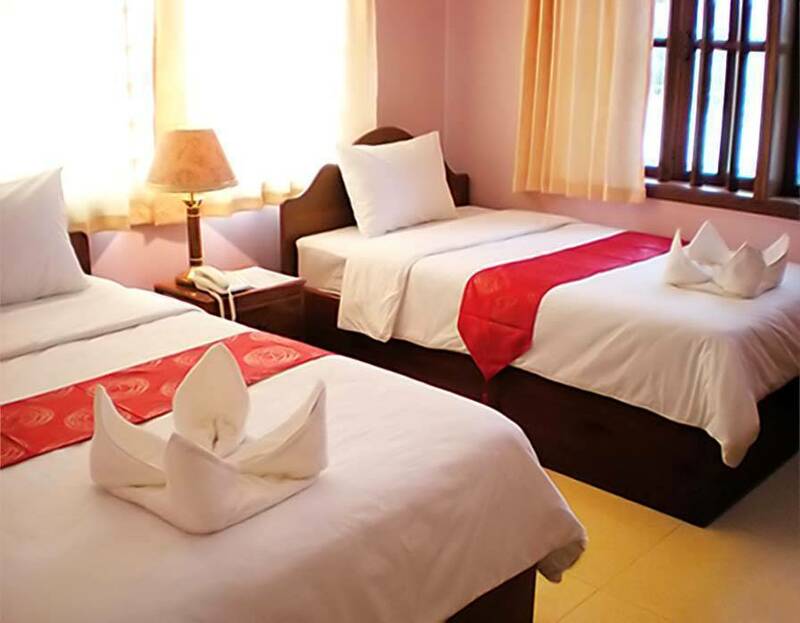 The Brand New Hotel 89 and one of Cambodia's best budget hotels, is conveniently located in the heart of Siem Reap’s historical, shopping and business district. 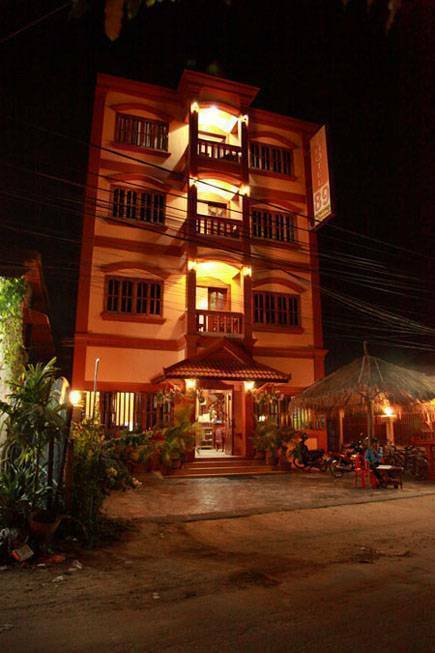 Hotel 89 offers a sanctuary where tourists and business travelers alike can experience true Cambodian hospitality at lowest rates. Our Hotel is also equipped with wireless internet (WI-FI) to ensure that our guests can stay in touch in the comfort of their own rooms. Our business center is also available around the clock. 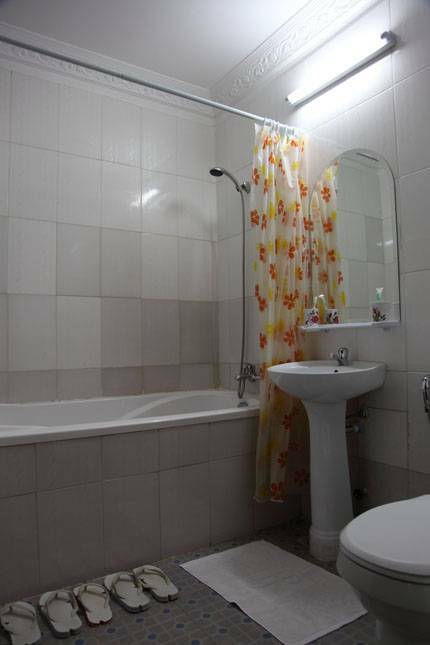 , free tea/coffee making facilities, free Internet Wireless, hair dryer, slipper, cheap and fast laundry service. 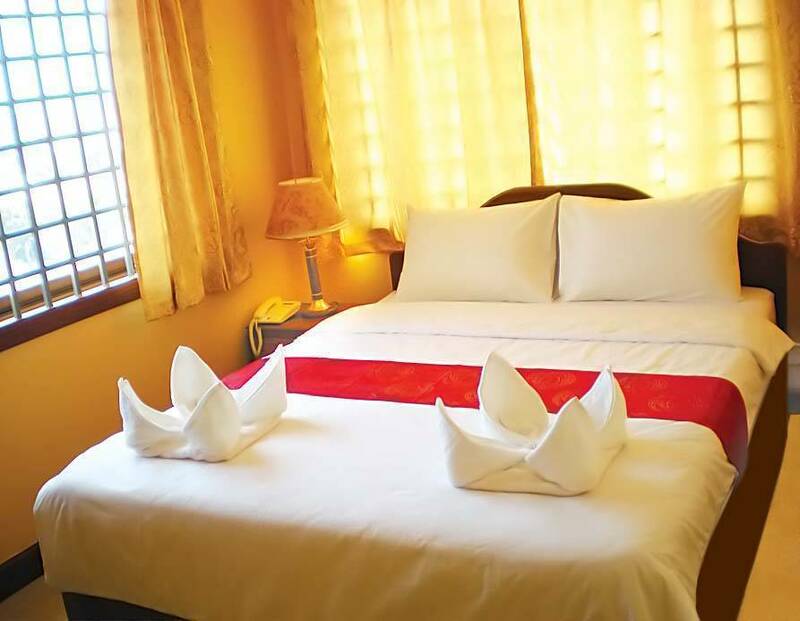 Just a short walk from the hotel, our guests can find all major sightseeing attractions, the famous Pub Street, entertainment clubs, restaurants and fast food outlets, banks, the Central and Old Markets, Angkor Night Market, shopping malls, convenience stores, the National Museum, the Royal Residence, City River. And only 10 minutes drive to the world famous Angkor Temples and 5 minutes walk to old market (Pub street). 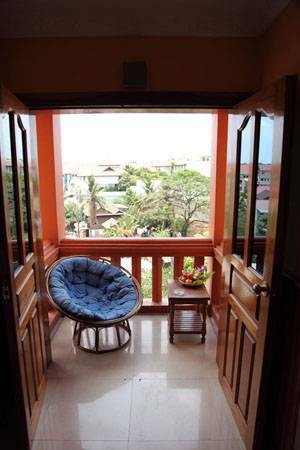 Come to stay with us and make your Siem Reap visit a memorable one! 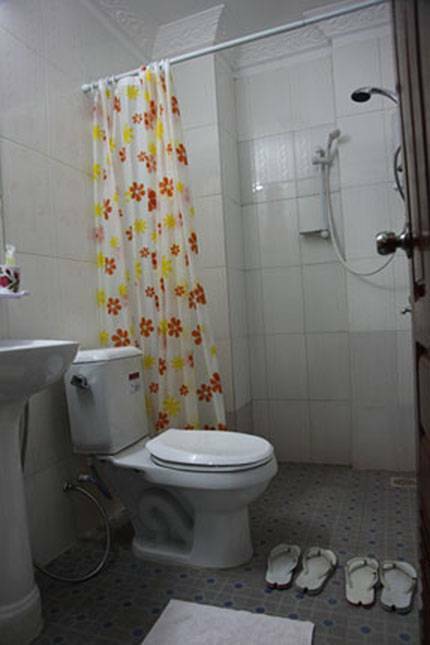 Queen bed or twin beds, air conditioned, climate control, cable television 80 channels, private bathroom, shower, hot and cold water, mini bar, bottled water in room (complimentary), Cribs (infant beds) available, child care (in room, surcharge), Idd telephone, daily housekeeping service, turn down service, cheap laundry service, tea/coffee free of charge, internet wireless free of charge, hair dryer, slipper. At Hotel 89, we accept payment by cash and credit cards. Cancellation: If the guest wish to cancel the booking, at least inform us 24 hours in advance is no penalty. It is very simple to find Hotel 89. You can take a tax, tuktuk or on your own by car on the national road number 6 ( if from West to east), look for the only Caltex gas station at a three-way intersection, make a right on Taphul street and go down 700 meters and you will see Hotel 89 on your right hand side. You can take a taxi, tuktuk ect... to the hotel. A transfer can be requested from the hotel in advance or can be done upon from the airport, do not hesitate to call us for free pick up!! !